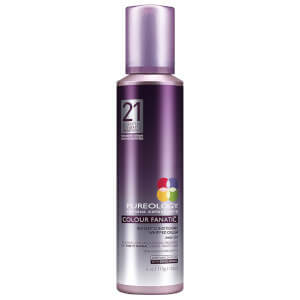 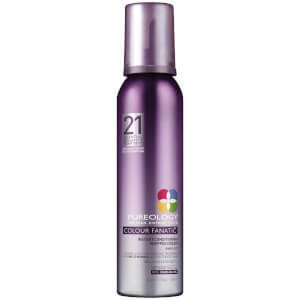 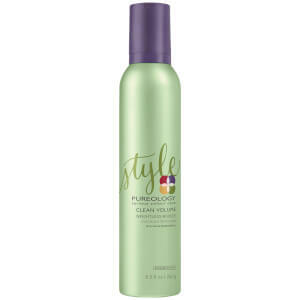 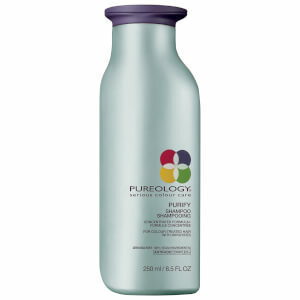 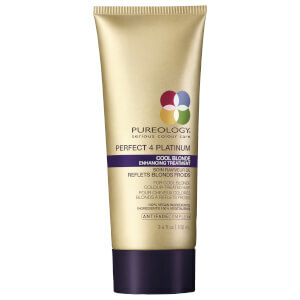 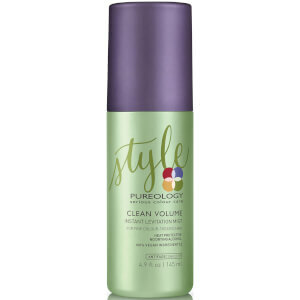 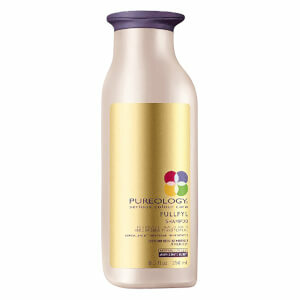 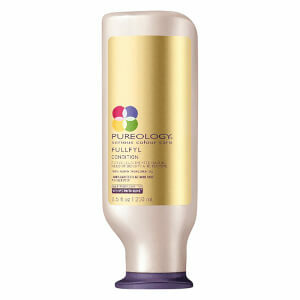 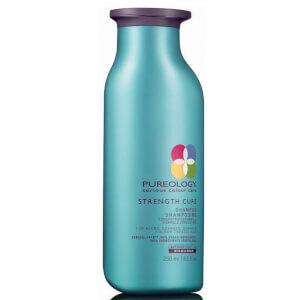 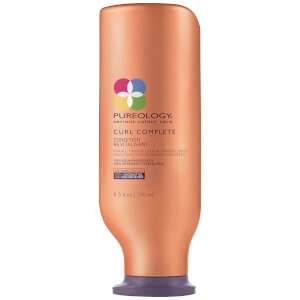 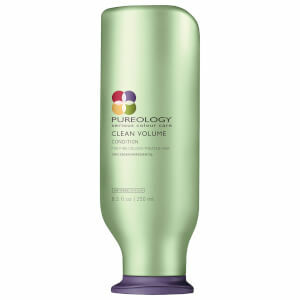 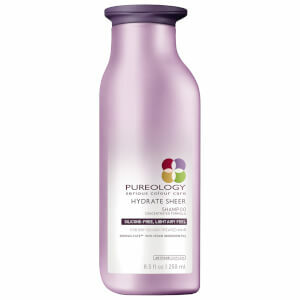 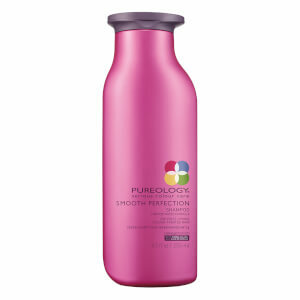 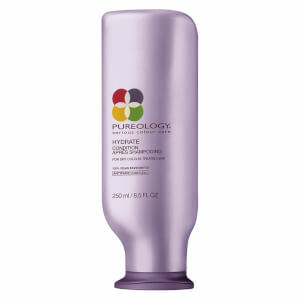 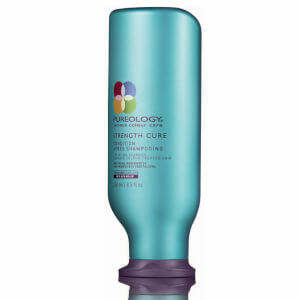 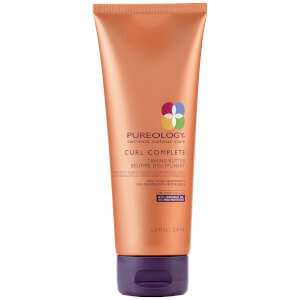 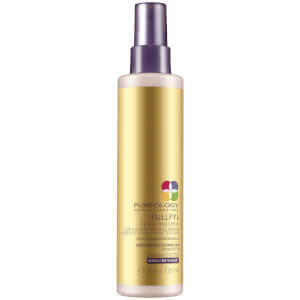 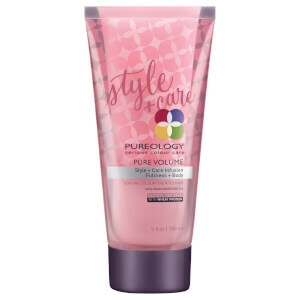 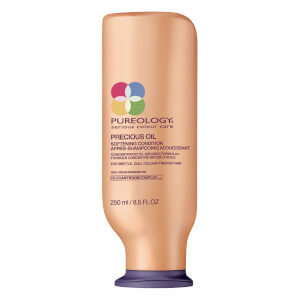 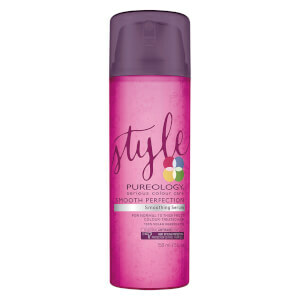 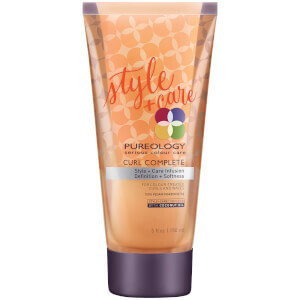 Pureology is a foremost expert on preserving and enriching colour-treated hair. 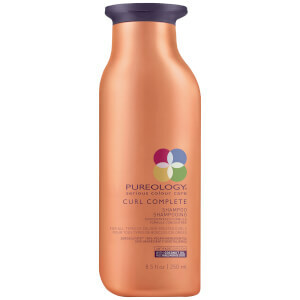 Featuring a wide range of products that are all 100% vegan and organic, Pureology supplies their high-end products to salons around the world. 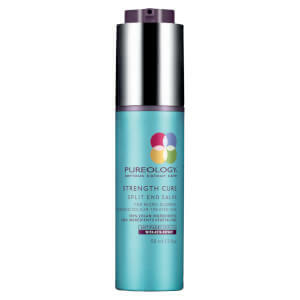 Their shampoos, conditioners and treatments have all been found to boost the vibrancy of your colour whilst hydrating, smoothing and perfecting. 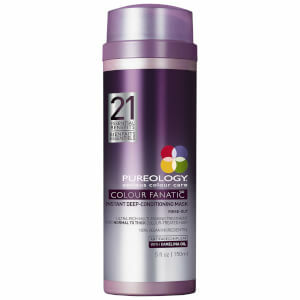 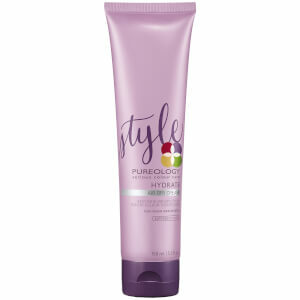 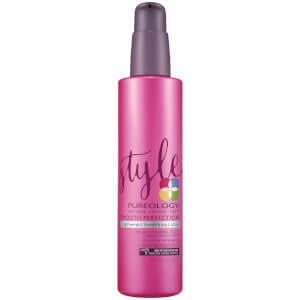 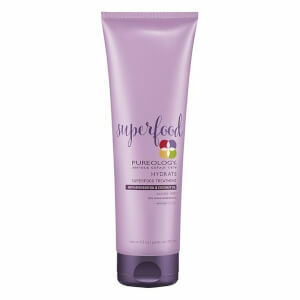 Within the Pureology range there’s bound to be a product line that suits your hair type.